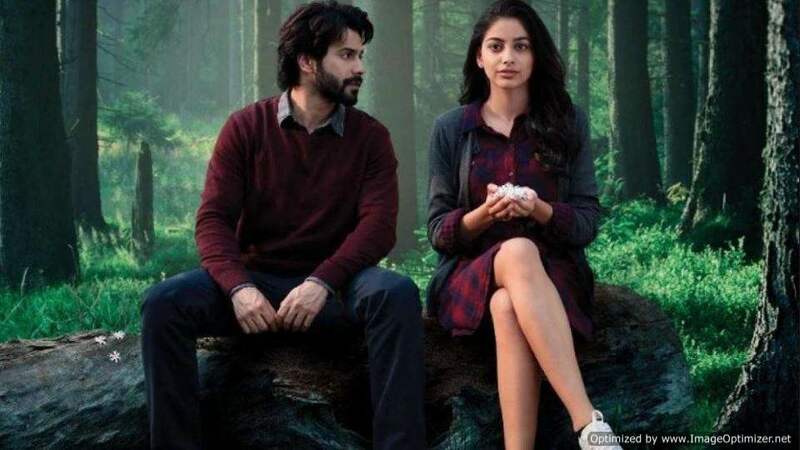 Varun Dhawan and Banita Sandhu’s much awaited October has finally hit the screens. Directed by Shoojit Sircar, this deep yet light love story has won oodles of hearts already. Right from the critics to Bollywood celebs, everybody can’t stop raving about this film. 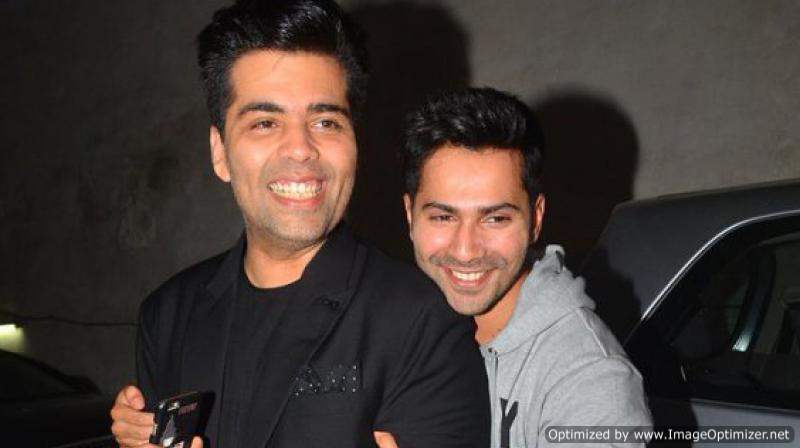 Commercially, Varun is the most successful Bollywood actor among the youngies. 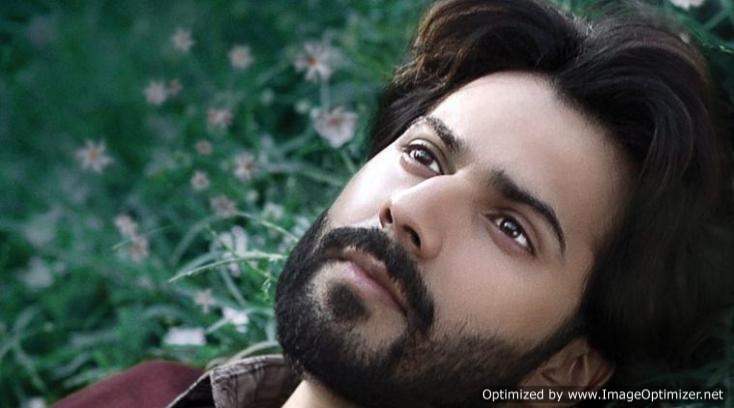 Blessed with a director daddy, Varun has always done big banner films which managed to perform well on the box-office despite having weak content. However, with October, the actor has taken a step ahead in his career. His performance as ‘Dan’ in this film is being touted as his best so far. Well, it is not just us, but biggies like Karan Johar are saying that. Director Shoojit Sircar recently organised a special screening for friends and family. Totally smitten with the film, a lot of stars took to Twitter to express what they felt about ‘October’. KJo also went on to appreciate acting finesse of the leading lady of the film, Banita Sandhu. Vicky Donor actress Yami Gautam also shared her thoughts about October on Twitter. “Finding hard to put my experience of ‘ October ‘ in words ..rarely does a movie evoke such deep- rooted emotions.. thank you @ShoojitSircar Da for making us hold on to moments , something which is withering away today.. And @writeonj, your Dan & Shiuli are in our hearts forever” she tweeted. Amitabh Bachchan got a little philosophical and shared a deep quote after watching the film. Super talented Taapsee Pannu too felt that ‘October’ is just beautiful. Well, right from director Shoojit Sircar to the wrtiter Juhi Chaturvedi (who also wrote Piku for Shoojit) and the actors and the entire team, everyone certainly deserves all the compliments for weaving this ethereal magic on celluloid. Next story Rohit Shetty’s shocking statement on Sara Ali Khan! Previous story GOALS: Nakuul Mehta passionately kisses wife in Japan and the picture will blow your mind! See Inside!